Under the new penal code of the Islamic Republic of Iran, blasphemy was given a dedicated new chapter, and remains punishable by death. The penal code of Iran was formally changed in 2012. In addition to numerous other human rights issues that remain under the new penal code, the crimes of “apostasy” and “blasphemy” are still in force and are punishable by death. 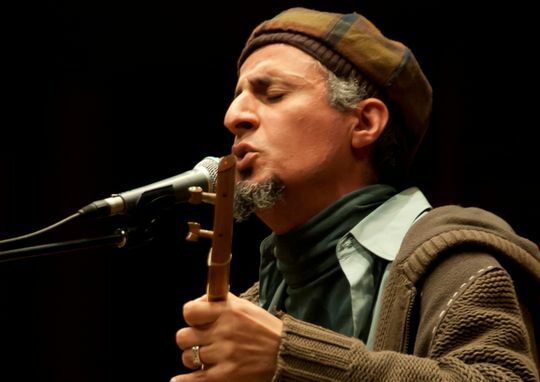 In one high profile case, the renowned singer and composer Mohsen Namjoo, was sentenced in absentia on June 9, 2009, to five yeas jail. The conviction for “insulting sanctities, ridiculing the Koran and dishonoring the holy book of the Muslims” related to a song Namjoo claimed was released without authorisation and for which he formally apologised. Namjoo now lives in Europe.